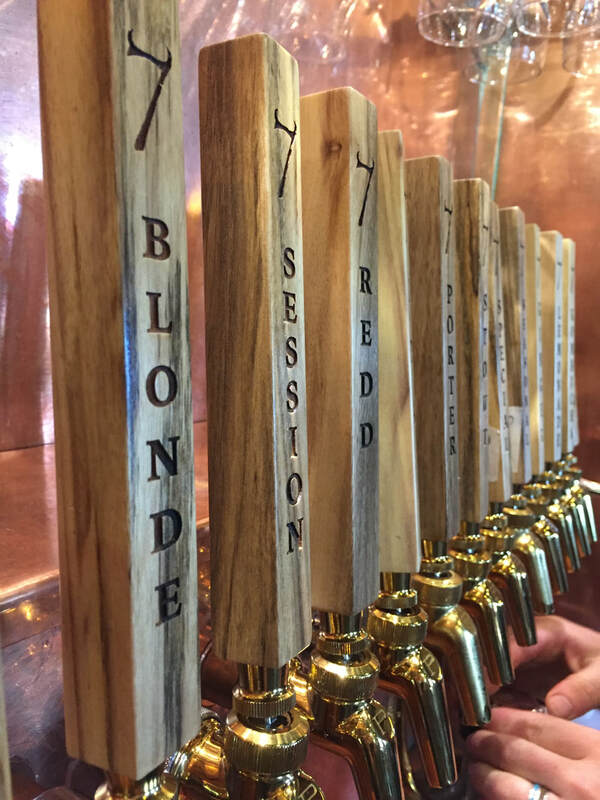 OUR BEER - 7 DEVILS BREWING CO.
​Our small brew team uses American ingredients and our Oregon manufactured small-batch brew system to create quality, inspired beers. 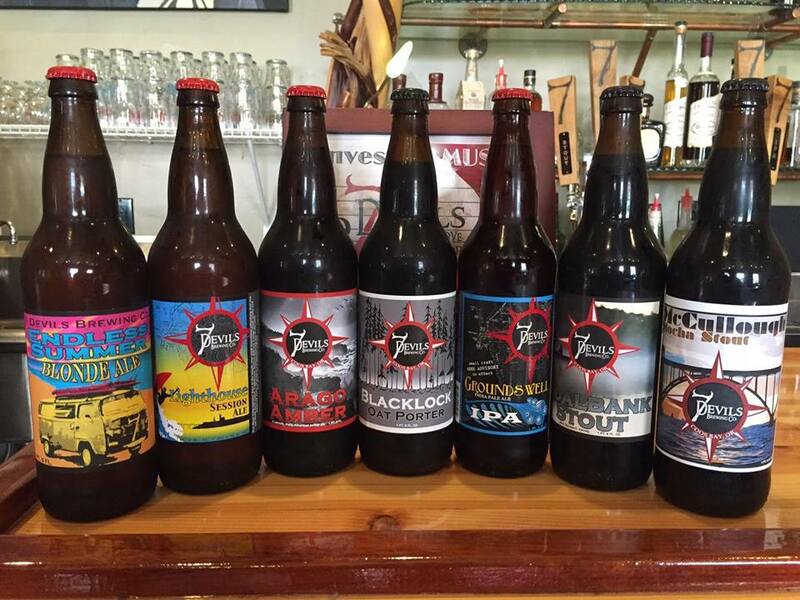 We self-distribute, so you'll only find our products within a 100 mile radius of Coos Bay, Oregon. We're on tap at dozens of local establishments that understand how buying local stimulates the local economy. ​We use a custom built, manual 4-head filler to bottle most of our regular brands, plus a few specialty and seasonal beers. You can find our 22oz. bottles at our pub, local restaurants, and several mom-and-pop shops around the South Coast.